GREAT NECK, NY -- The suburban New York home where F. Scott Fitzgerald is believed to have written "The Great Gatsby" is up for sale. A spokeswoman for Coldwell Banker Residential Brokerage says Wednesday that the asking price for the manor home on Long Island is just over $3.8 million. She declined to identify the current owner. The home is situated in the village of Great Neck Estates just outside New York City. Built in 1918, the 5,000-square-foot Mediterranean style home has seven bedrooms and six and one-half baths. The house has a music room and several fireplaces. Fitzgerald and his wife, Zelda, lived in the home from 1922 through 1924. 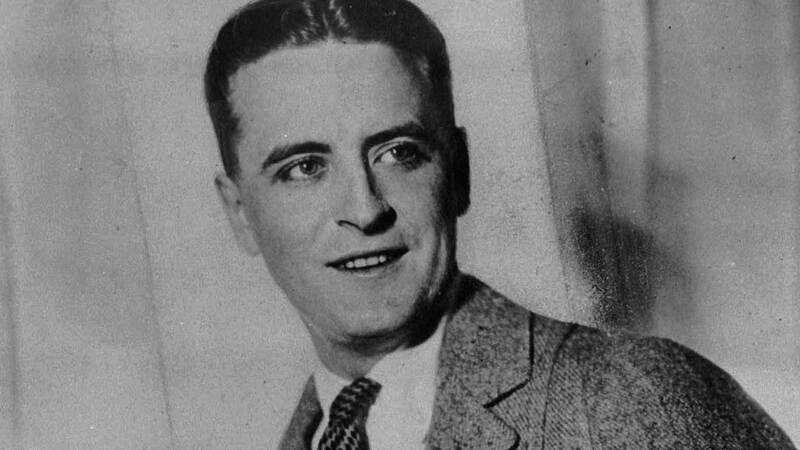 He is believed to have written "The Great Gatsby" while living among the socialites in Long Island's "Gold Coast" region.